For most of the 20th century, the Italian wine scene was absolutely dominated by a relatively small handful of wine regions, mostly concentrated in the north of the country and run by large, archaic family businesses. However, the tides definitely seem to be turning. Nowadays, millennial wine drinkers are looking to the sunny, passionate, and somehow more chaotic wineries of Italy’s southern regions, and most significantly, those of Puglia. This region - the ‘heel’ to Italy’s boot - is known for powerful, full bodied wines, made from grapes such as Negroamaro, which are grown under the blazing sunshine and in the roasted earth. 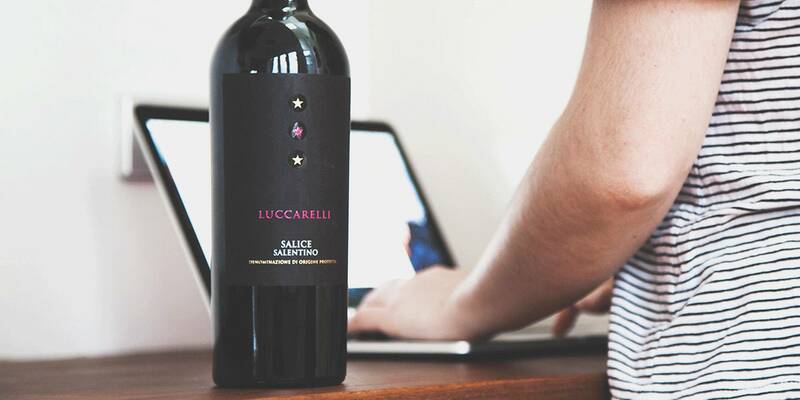 Here, in the Primitivo di Manduria wine region, we find the Luccarelli winery, which is quickly gaining a reputation for producing the quintessential Manduria wines and capturing the spirit of this ancient, beautiful place. The southern climes of Italy are somewhat under appreciated on the global stage in regards to their wine production, but that won't last very long. They have a host of native varieties and produce the kind of wines that you just want to drink. 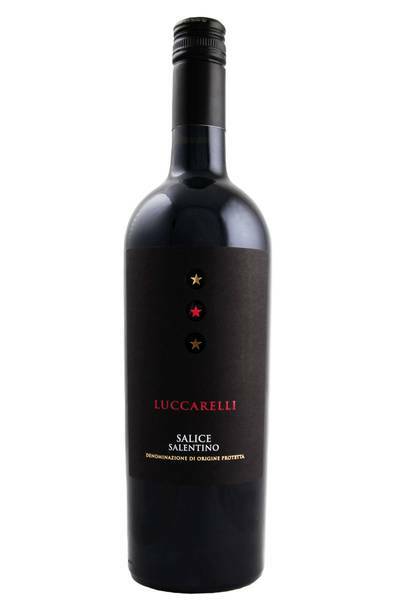 Salice Salentino is an appellation that shines brightly in the production of local grape Negroamaro, and the 2012 bottling from Lucarelli is an absolute gem. It's full to the brim of dark chocolate, leather, hedgerow and spice. You smell it and are instantly in Italy. Negroamaro translates to 'the bitter black one', a reference to the colour but also the astringency of the tannins in this special variety. Negroamaro wines from Salice Salentino are known for their curious blend of power and body, and elegance and delicate characteristics. As such, some claim they’re not the easiest of wines to pair foods with, but as always, inspiration can come from looking at the delicacies and key ingredients associated with their home turf in Puglia. Typically, people in the south of Italy pair these wines with slow cooked lamb dishes, and big, flavourful tomato and red pepper stews known as Pepperonata. We’d also suggest grilled tuna as a great match for Negroamaro, as well as grilled aubergine - in fact, aubergine in general is a top match for this wine. If you want an Italian classic for this wine, go for Spaghetti Puttanesca (the brilliantly named ‘whore’s spaghetti’) which really packs in the flavours, and is the kind of light-hearted, fun dish the wine deserves.